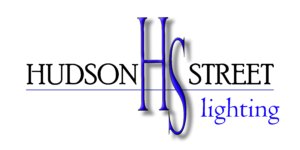 Hudson Street Lighting proudly serves the residents of Magnolia, TX! 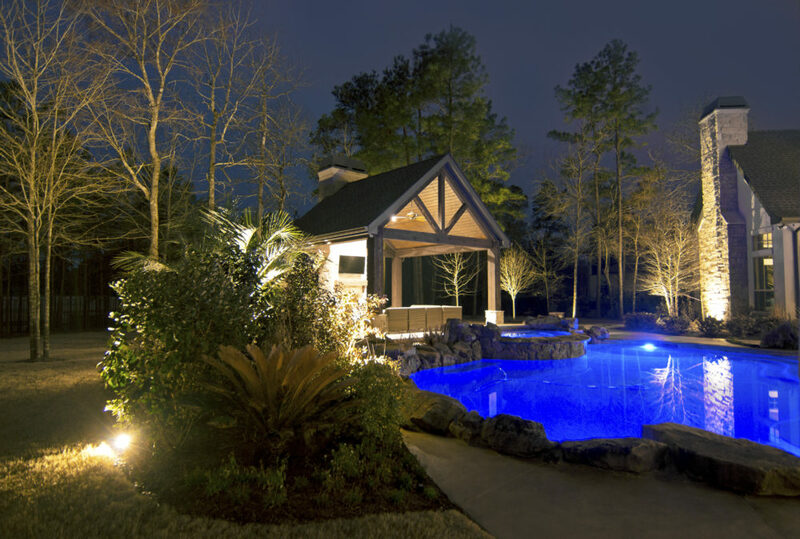 If your home has any unique architectural features that you want to highlight, strategically placed lights can help accomplish this. 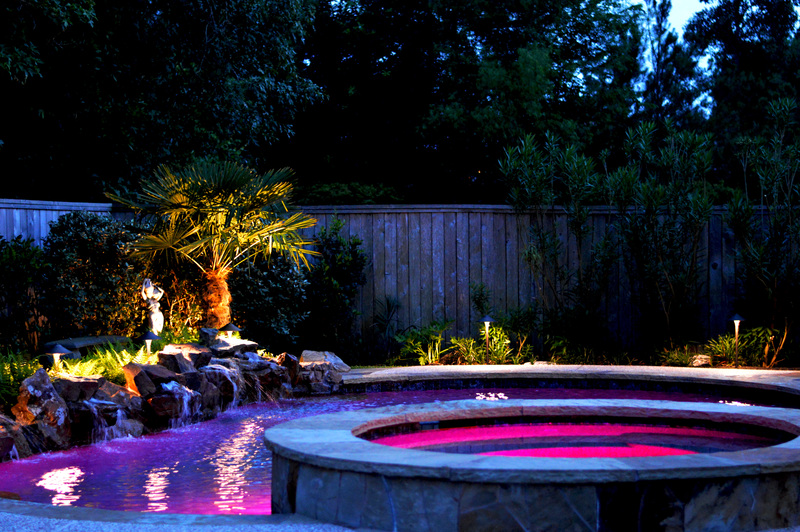 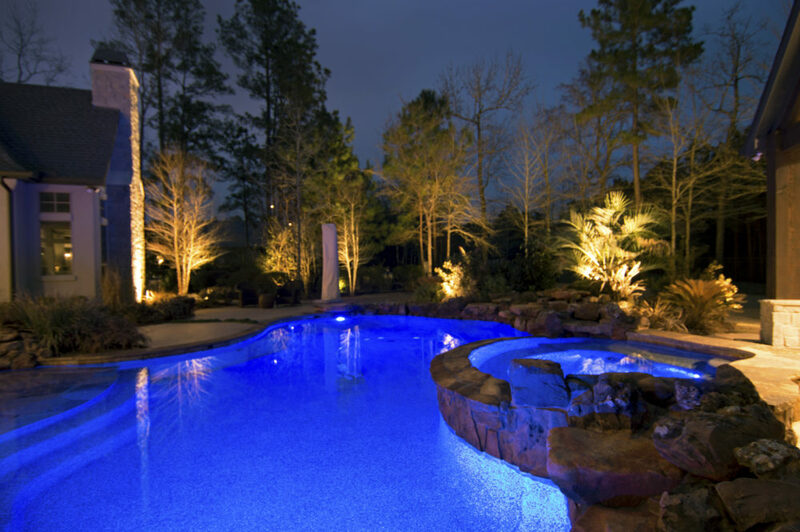 We strongly believe you can have a well-lit yard allowing it to stand out and highlight its features without overloading your visual senses.